Browse through some of our bespoke developed websites. 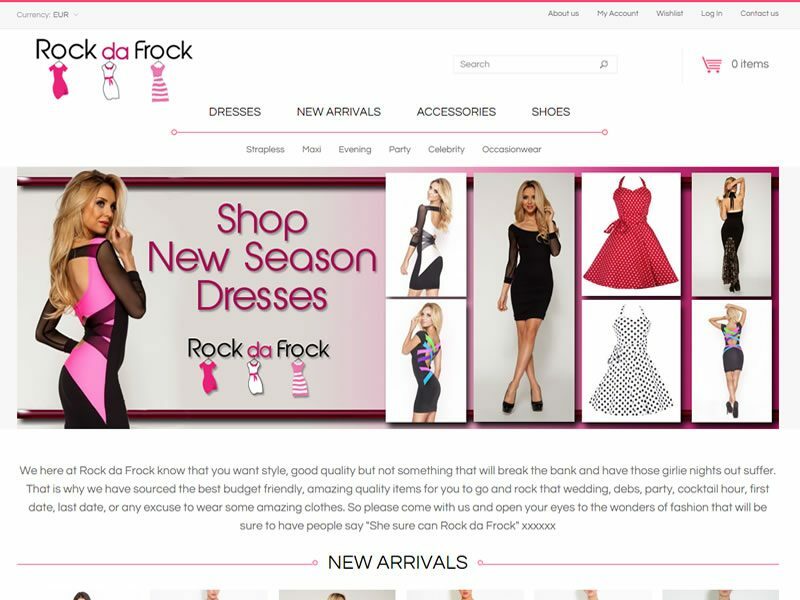 Rock Da Frock is an on-line clothes shop selling the latest in women’s fashion and accessories. 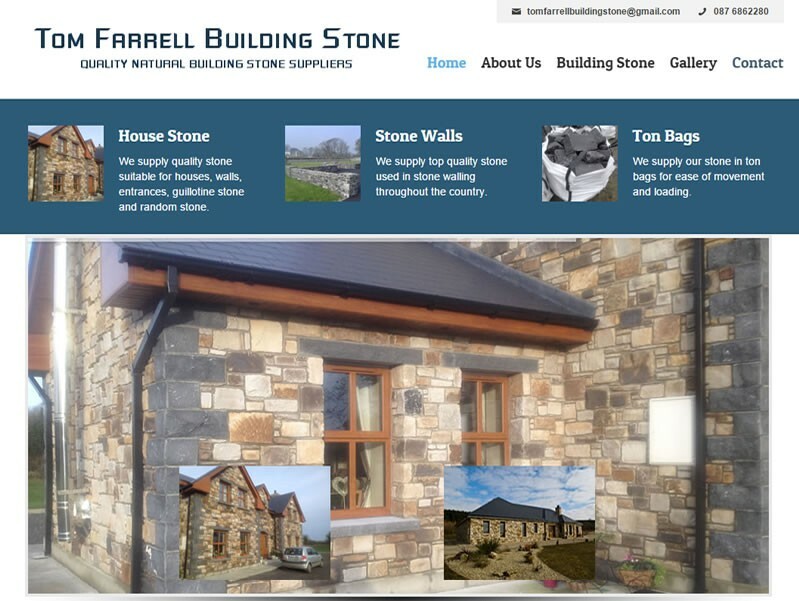 Tom Farrell Building Stone is a leading supplier of quality natural building stone at very competitive prices. 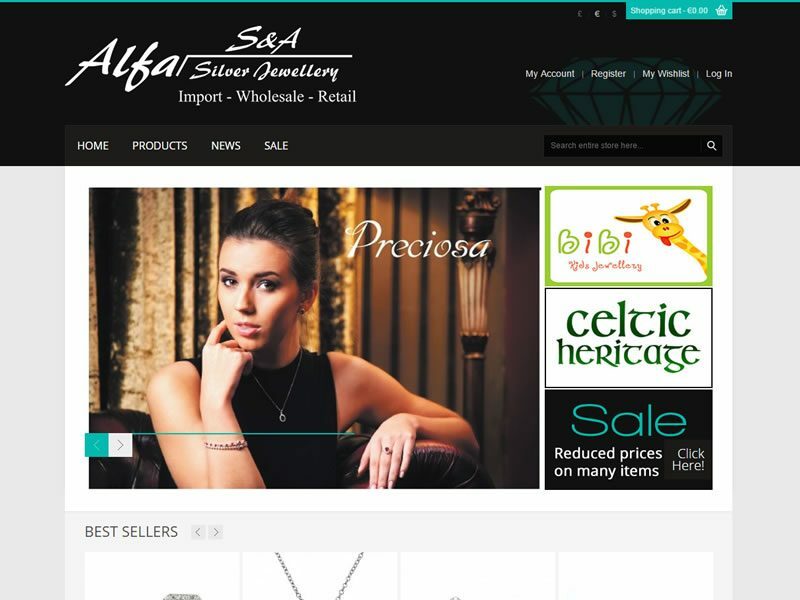 Alfasilver is an e-commerce website selling high quality jewellery. It functions as a wholesale website. 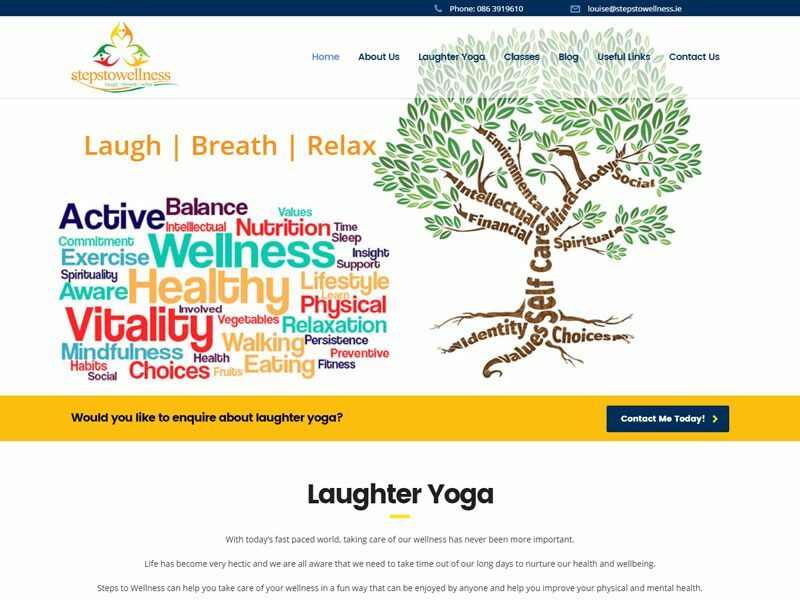 Steps to Wellness is dedicated to improving people’s health and wellbeing through laughter yoga. 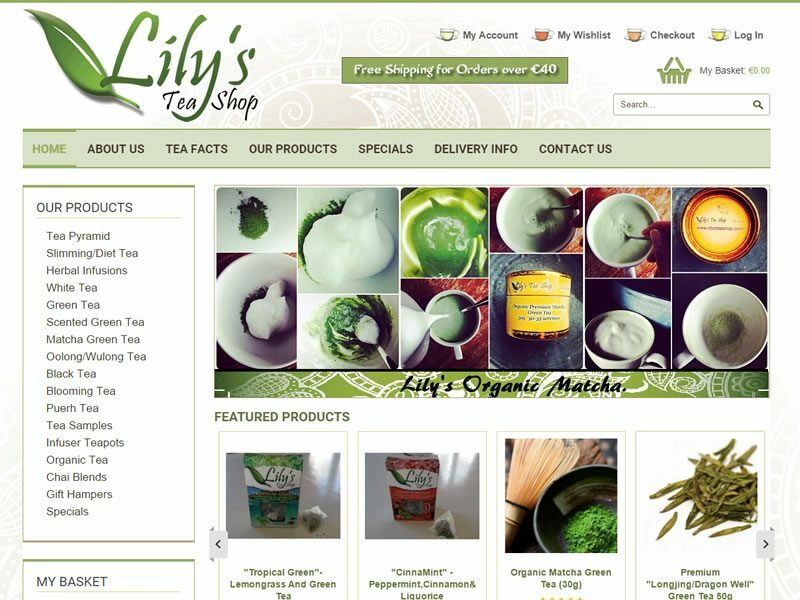 Lily’s Tea Shop is an on-line shop providing a wide range of quality tea and tea accessories. 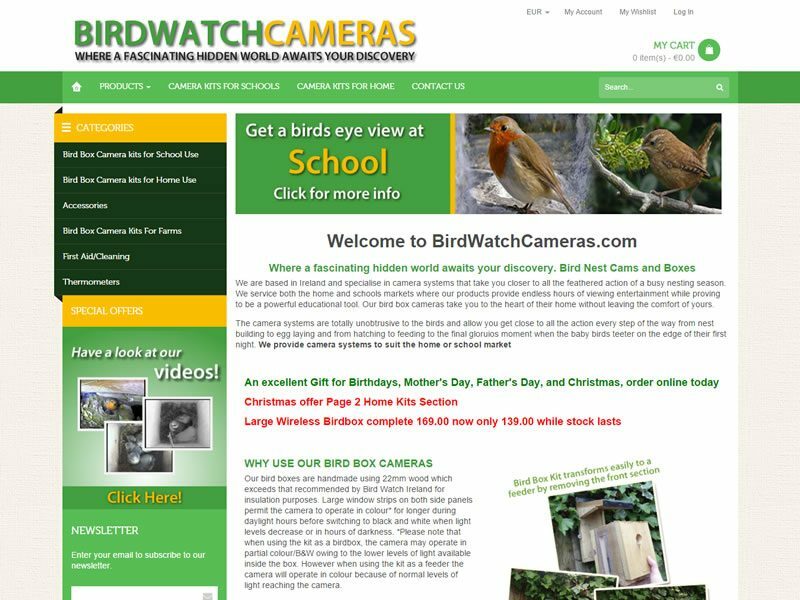 Birdwatch Cameras is an e-commerce website which sells excellent birdwatch cameras and accessories. 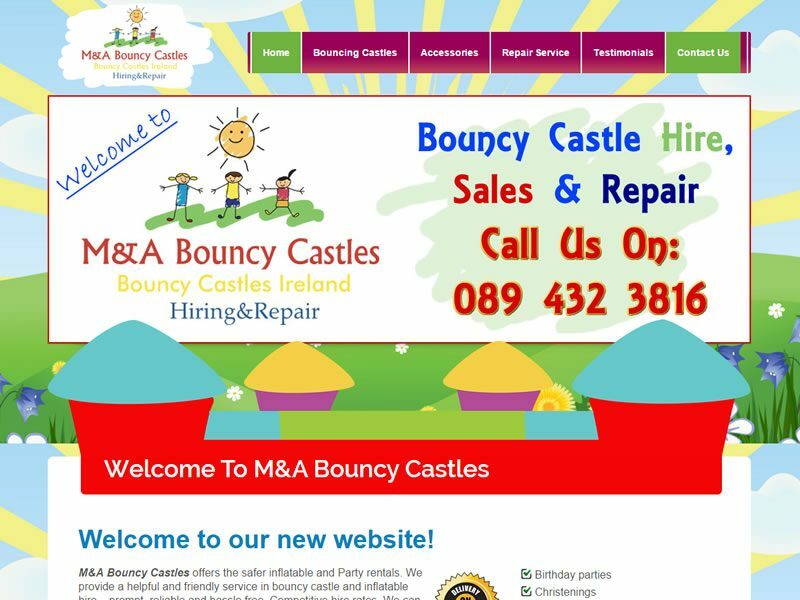 M&A Bouncy Castles offer inflatable and Party rentals. The website is designed with fun as the primary aspect. 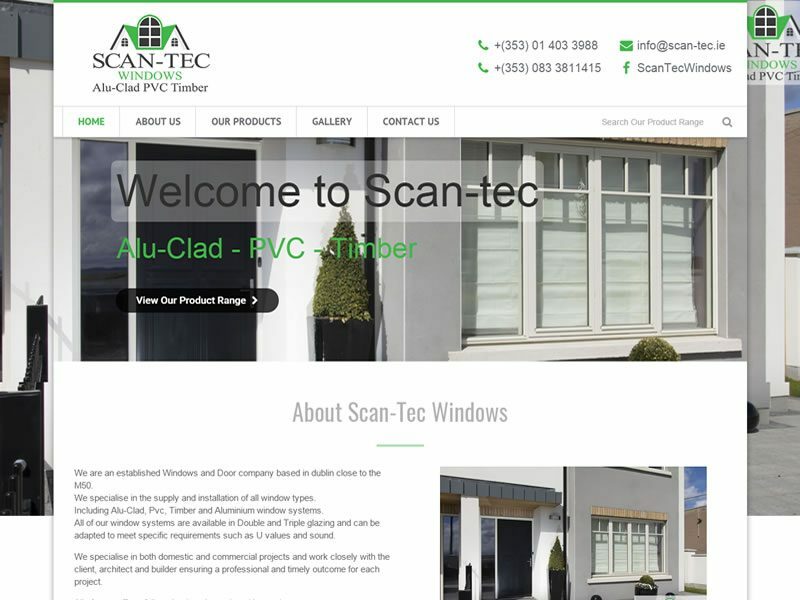 Scan-Tec used to be a windows company in Dublin. 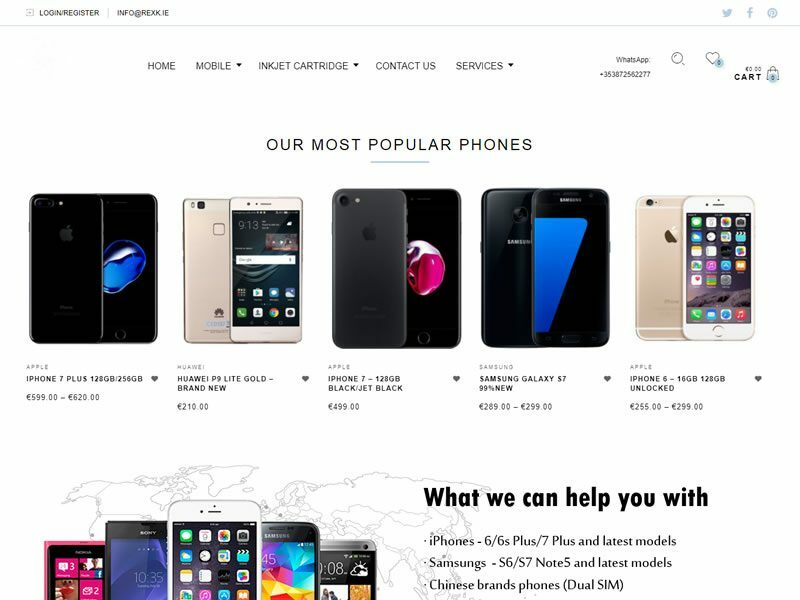 The webite is an example of an excellent product catalogue.